Looking to build a home close to everything yet still enjoy country living, with NO HOA FEES??? THIS BUILDABLE LOT IS FOR YOU!! 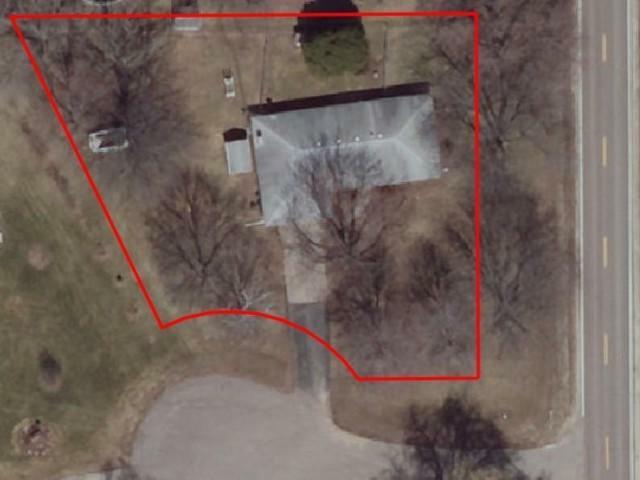 Just about half an acre, the lot is located on a quiet cul de sac, minutes to I-90/I-39, shopping, restaurants, and all the great City of Rockford has to offer. The shed on the property is also included.